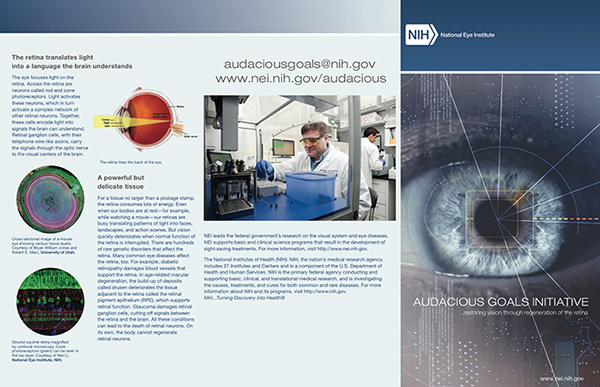 The NIH/NEI Audacious Goals Initiative (AGI) brochure is being distributed to researchers as well as public and private funding agencies and advocacy groups for an effort to fund vision research and vision rescues to regenerate portions of the retina that are lost in disease. From the brochure: “The AGI began with the Audacious Goals Challenge, a prize competition that challenged participants to imagine the greatest achievement for vision research during the next 10-15 years. The challenge attracted more than 450 innovative proposals from around the world. The NEI consolidated the proposals into six themes, which were further explored by leading experts at the Audacious Goals Development Meeting. You can download the full resolution brochure in pdf format here. 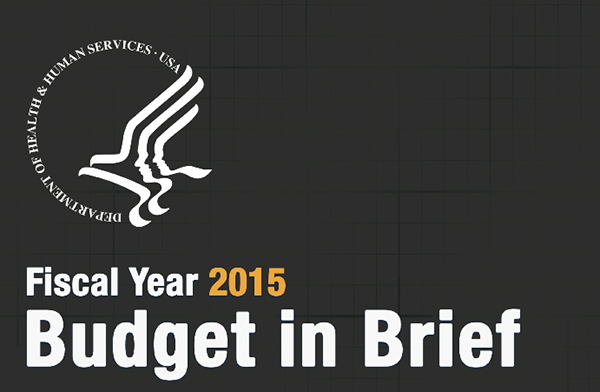 The new 2015 Budget proposal released by Health and Human Services for the NIH has been finalized. This is a proposal released by the White House as a suggestion to Congress on how to distribute federal funds related to research. As we know, this relationship has been contentious to say the least coming at the expense of research funding which has more or less been on a constant slide for the past decade. Real research dollars, inflation adjusted are down almost 25% from a decade ago. In the 2015 budget, it has been proposed that an additional $211 million dollars be assigned to the NIH for a total of $30.4 billion. As expected, translational research is funded at higher amounts increasing the disparity of basic science vs. translational work with the NIAID, NCATS, NIMH, NIDDK and NINDS receiving the majority of this additional $211 million. Of relevance to the vision community, there is good news and bad news. The good news is that NEI funding is proposed to increase by $1 million over the 2014 appropriation. The bad news is that, assuming a 1.4% rate of inflation, this additional funding does not keep up with inflation and we continue the decade long slide in research funding. 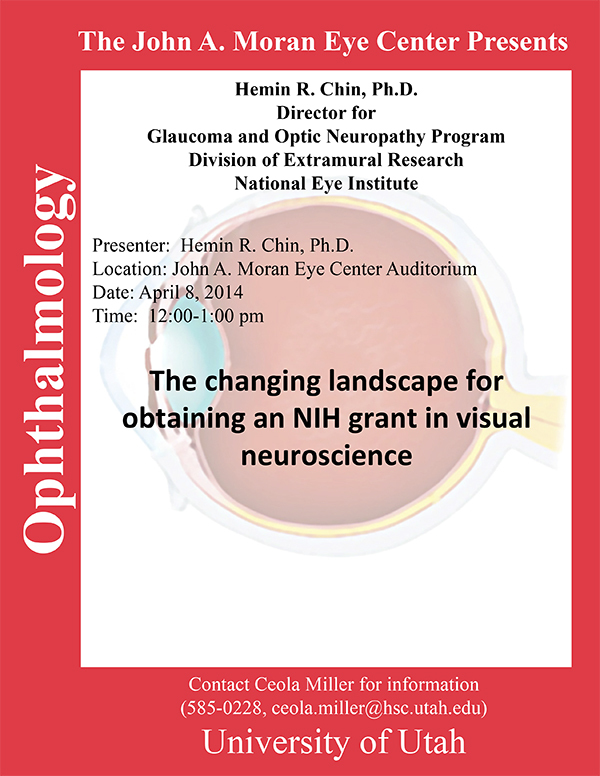 There may be other opportunities within the NIH budget for vision related research, not necessarily in the NEI portfolio including some of the $100 million devoted to the BRAIN initiative, though honestly… most of those dollars are already spoken for it seems. There is some potential good news for pre-doctoral and post-doctoral students supported by NRSA funding mechanisms with a 2% increase in stipends proposed. 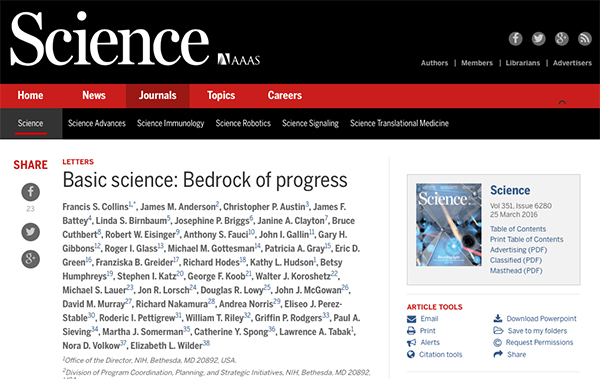 This is one of the most amazing times in biomedical research, especially in the vision community. All the work I heard about at the 2014 ARVO meetings this week from investigators across the spectrum is inspiring and yet, we are facing so many frustrations with real shortfalls in research funding. We, the science community and America at large, needs the partisan bickering to cease. The President’s proposal in the Opportunity, Growth, and Security Initiative requests up to an additional $970 million in funding to the NIH to fund an addition 650 NIH grants and an additional 1000 NSF grants which are badly needed to stem the loss of talent in the science communities. Rebuilding this countries infrastructure includes our intellectual capabilities. Myopic budget approval processes that do not take into account scientific progress at both the basic and applied levels of scientific inquiry and investigation will lead to a continued reduction in the competitiveness of this country in academic and commercial venues. 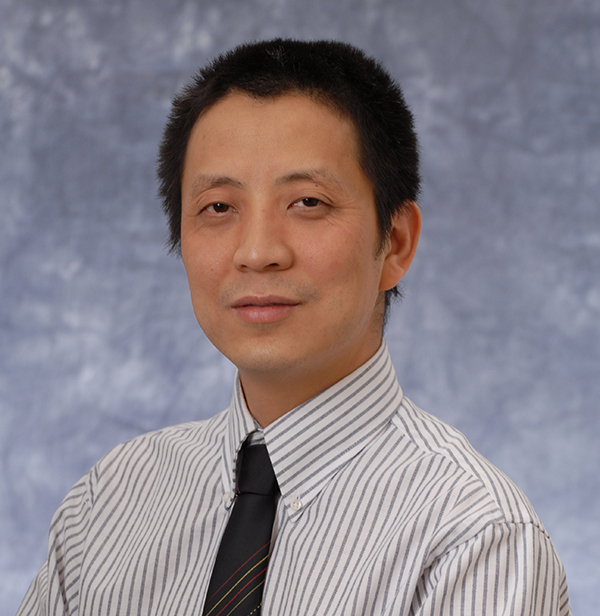 The National Institutes of Health has awarded prizes for audacious ideas in vision research to a number of investigators including our own Dr. Yingbin Fu at the Moran Eye Center. A researcher at the John A. Moran Eye Center has been selected as one of 10 winners by the National Eye Institute (NEI), part of the National Institutes of Health.